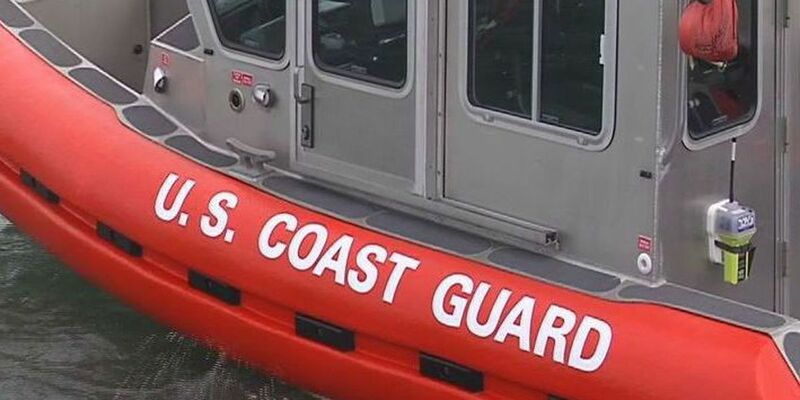 WILMINGTON, NC (WECT) - Two boaters 52-foot boat caught fire off Camp Lejeune Sunday and the Coast Guard, local partners and good Samaritans stepped in to help the boaters to safety. According to a press release from the Coast Guard, a dog was also on board the boat. The Coast Guard received a report from the boaters stating that there was black smoke coming out of their engine room. A 45-foot Response Boat-Medium boat crew from Coast Guard Emerald Isle was sent to the scene. A good Samaritan also arrived on scene and took the two mariners aboard his boat. The Coast Guard crew, Towboat US and Seatow investigated to determine the source of the smoke. "My crew observed a fire in the engine room and discharged two fire extinguishers," said Petty Officer 2nd Class Erik Shultz, the coxswain of the RBM. "A dewatering pump was also used to combat the fire." The boaters were transferred to the Towboat US boat and taken to Armstrong Marine in Swansboro. Wilmington home off River Road considered a “best buy” in the local housing market for week of April 21st. A home off River Road, in Wilmington, considered a best buy in local housing market. Saturday, April 26 is the 3rd Annual Sustain with Sound Music and Arts Festival in Wilmington.